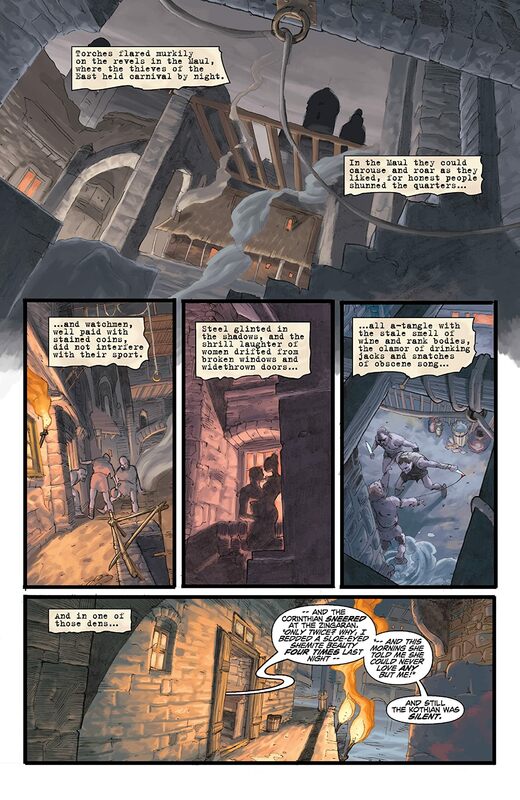 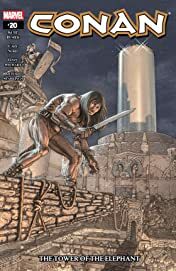 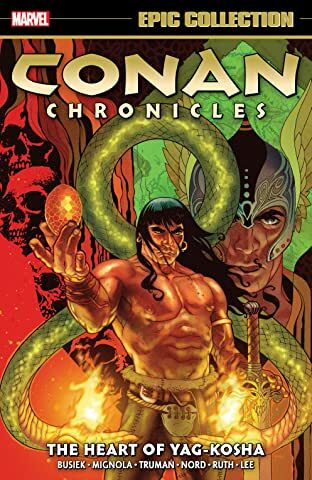 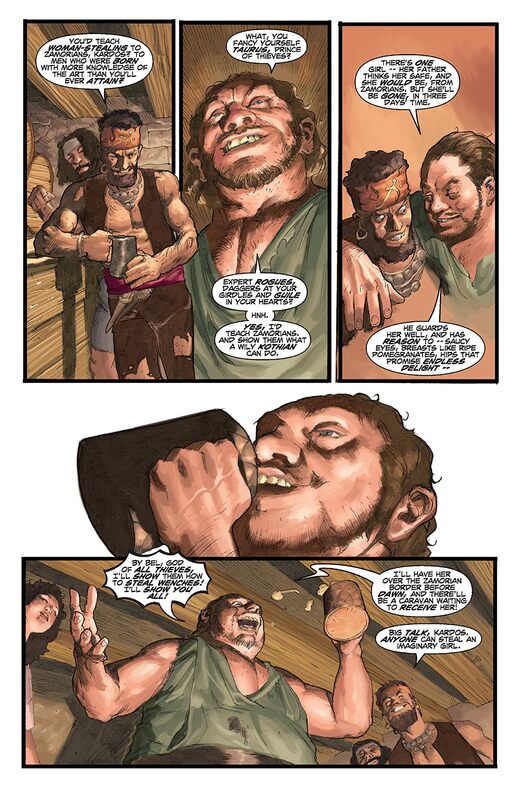 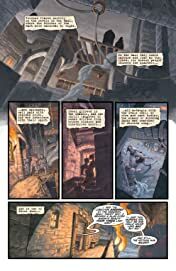 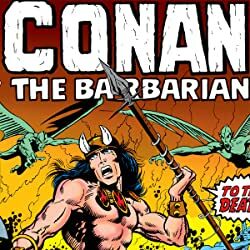 The critically acclaimed Conan series begins its highly anticipated adaptation of Robert E. Howard's "The Tower of the Elephant," one of the most popular Conan tales of all time! 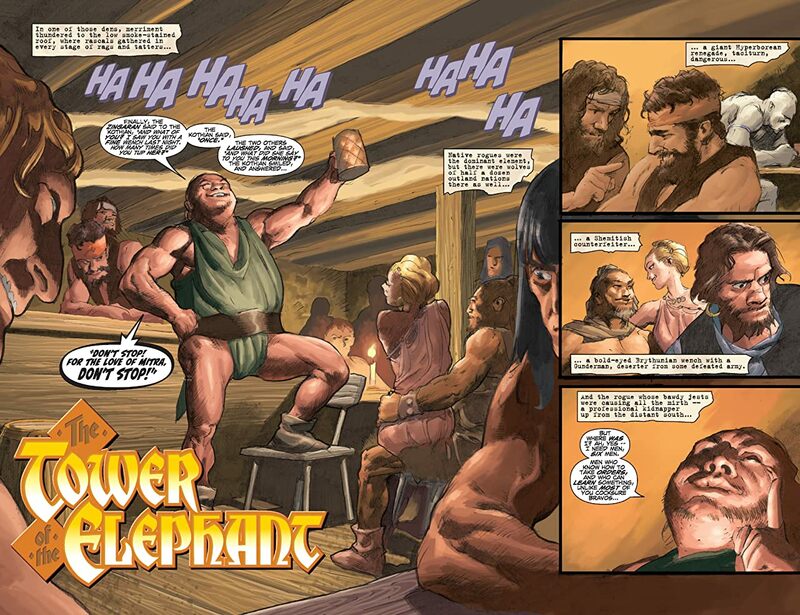 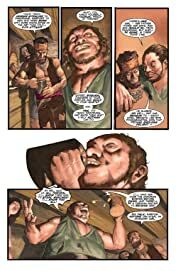 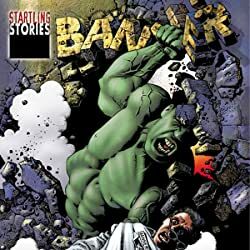 A bar fight in the City of Thieves yields far more than expected when Conan learns of the fabled and impregnable Tower of the Elephant. 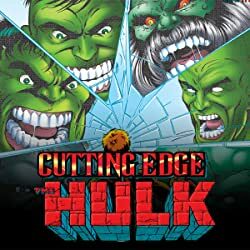 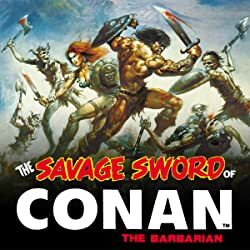 Determined to rob it, Conan sets out on a quest that will involve new comrades, sudden death, horrifying creatures, and gruesome unsettling fates for both gods and men.